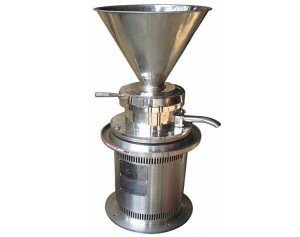 The price is for 1pcs VH10 powder mixer with free DHL shipping to USA. 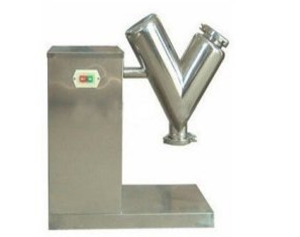 Vh-10 mixing machine is suitable for the mixture of dry powder and granule material and widely used in pharmaceutical, chemical and food industry. 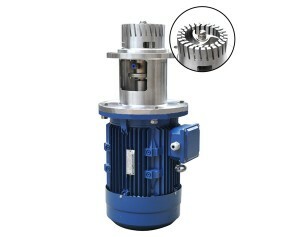 The machine is equipped with a motor and a reducer at one end, the motor power is transmitted to the reducer through the belt, and the reducer is transmitted to the V-barrel through the coupling. So that V-barrel continuous operation, driven materials in the barrel mix up and down. 1, Compact structure, simple operation, easy to clean, smooth running, low noise. 2, Can mixing a variety of materials, with high uniformity. 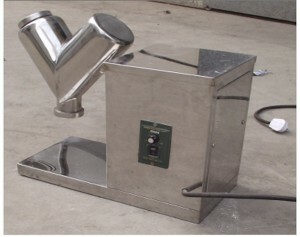 3, Can be implemented vacuum feed and butterfly damper discharge, to achieve dust-free operation. 4, The electrical system has the overload protection for the motor and the speed control table rotary control the position of discharge material. 5, Adjustable speed, timing device and the designed forced mixing, can effectively ensures the uniform of materials mixing. If you need different voltage, We can custom it for you. 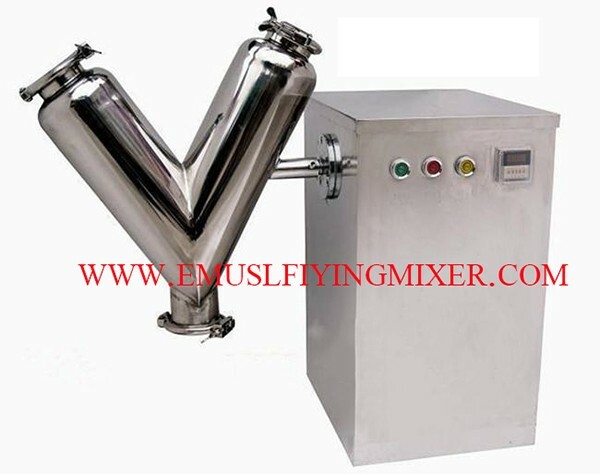 Any question/request, please contact us: emulsifyingmixer@foxmail.com. Reliable, powerful and easy to use. Even beginners can handle it without much hand holding. For what it does it's competitively priced. The after sales service given by the supplier was also great. I recommend if you regularly mixing dry powders a lot to save your time and reduce your burden. Time is money. Practical machine with amazing mixing result for dry powder. One application was enough, easy from start to finish, highly satisfied. This was the perfect alternative.